Shareholders of pan-African lender, Guaranty Trust Bank (GTBank) Plc will gather this Thursday for their Annual General Meeting (AGM). Business Post reports that the event will take place at the prestigious Oriental Hotel located on Victoria Island, Lagos and will commence by 10am. During the meeting, shareholders will be expected to approve the N2.45k per share dividend proposed by the board of the bank for the 2018 financial year. This is in addition to the interim dividend of 30k per unit of ordinary share earlier paid in the year by the lender, bringing total dividend for 2018 financial year to N2.75k per unit of ordinary share. 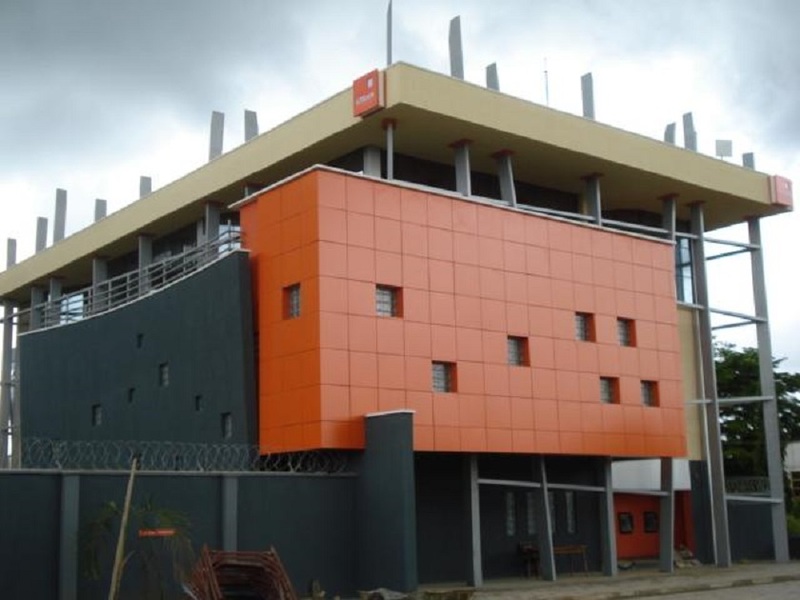 In its results for the year, GTBank grew its gross earnings for the year by 3.7 percent to N434.7 billion from N419.2 billion reported in the December 2017. Profit before tax stood at N215.6 billion, representing a growth of 9.1 percent over N197.7 billion recorded in the corresponding year ended December 2017, while the bank’s customer deposits increased by 10.3 percent to N2.274 trillion from N2.062 trillion in December 2017. However, loan book dipped by 12.9 percent from N1.449 trillion recorded as at December 2017 to N1.262 trillion in December 2018. In view of the above, the bank closed the 2018 financial year with total assets of N3.287 trillion and shareholders’ funds of N575.6 billion. In terms of assets quality, NPL ratio and Cost of Risk improved to 7.3 percent and 0.3 percent in December 2018 from 7.7 percent and 0.8 percent in December 2017 respectively. In addition, coverage ratio for NPL stood at 105.1 percent and capital adequacy ratio remained very strong, closing at 23.4 percent despite the implementation of IFRS 9. On the backdrop of this result, Post Tax Return on Equity (ROAE) and Return on Assets (ROAA) closed at 30.9 percent and 5.6 percent respectively.